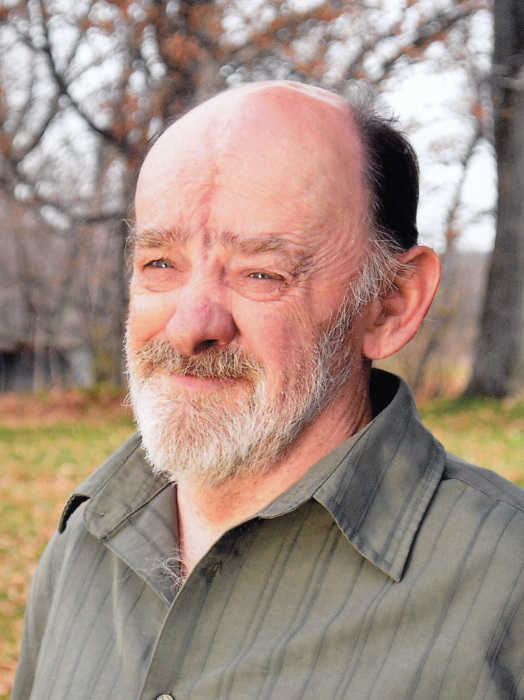 KEYSER, WV – Charles Harrison Tasker, 68, of Pinnacle Road, died Monday, June 18, 2018 at his residence. Born on Sunday, May 28, 1950 in Keyser, he was a son of the late Troxel and Eleanor (Biggs) Tasker. In addition to his parents, he is also preceded in death by his sister, Rachel Lynn Burriss and niece, Danette Jane Burriss. Charles was formerly employed by Potomac State College farm before he became disabled. Even though he lived alone he loved people and never forgot anyone he had ever met. He is survived by his daughter, Teresa Lynn Brant of Grantsville, MD; his son, Charles Harrison Tasker II of Cumberland; a brother, George Tasker and wife Eva of Keyser, six sisters, Harriet Troutman and husband John of Wellersburg, PA, Becky Rawlings, Marian Mason and husband Kenneth, Faye Shillingburg and husband William, Kaye Moore and husband Norman, all of Keyser and Amy Mason and husband Russell of Hartmansville, WV. He is also survived by his ten grandchildren and two great-grandchildren. At Mr. Tasker request, there will be no viewing. A Memorial Service will be held Monday, June 25, 2018 at 2:00pm at Cross Independent Church, Cross, WV with the pastor Kenneth Mason officiating. Family will receive friends one hour prior to service. A graveside service will following with inurnment at the Tasker Cemetery. Arrangements have been entrusted to the Markwood Funeral Home.